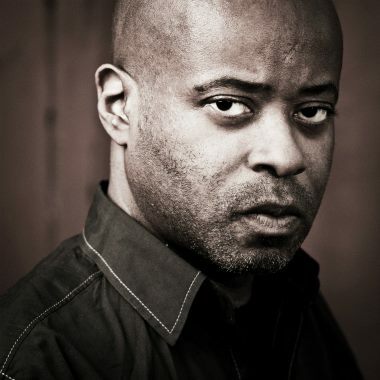 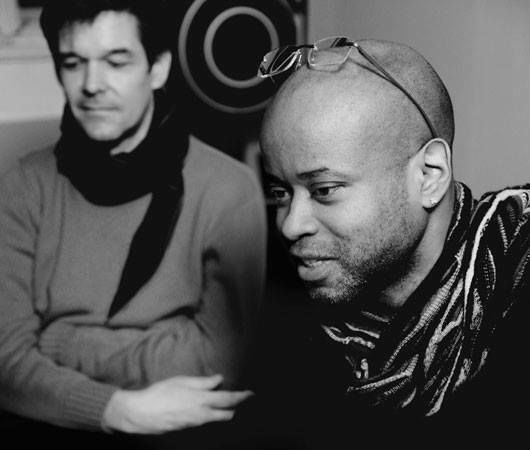 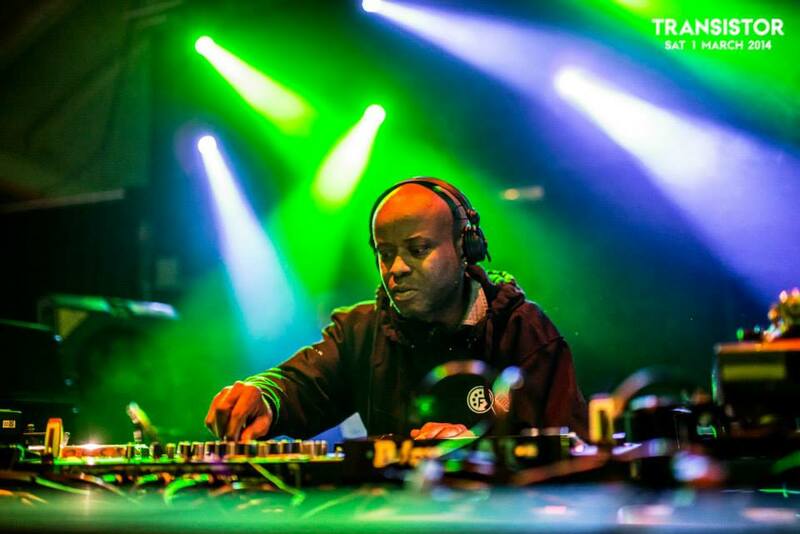 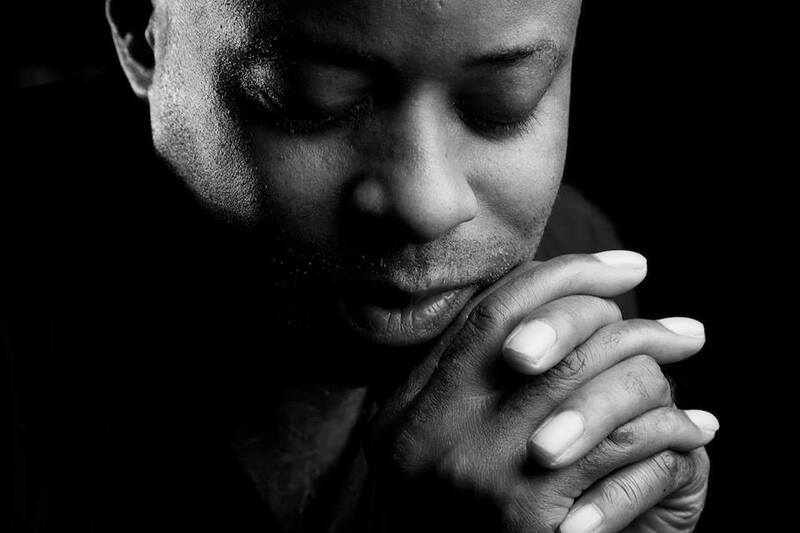 Born in Detroit, Michigan, the son of a concert promoter, Juan Atkins learned how to play bass, drums, and “a little lead guitar” at an early age. 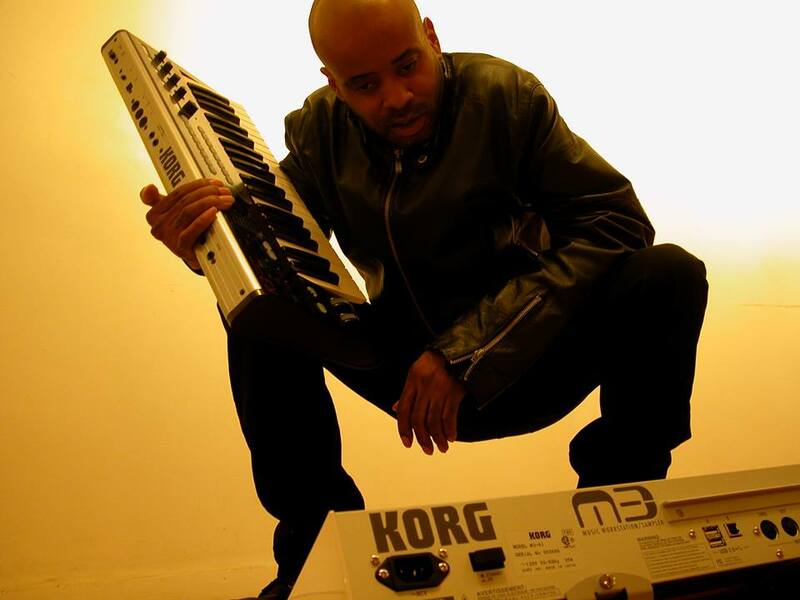 Atkins, along with school friends Derrick May and Kevin Saunderson, tuned in regularly to WGPR to hear DJ Charles “The Electrifying Mojo” Johnson’s genre-defying radio show. 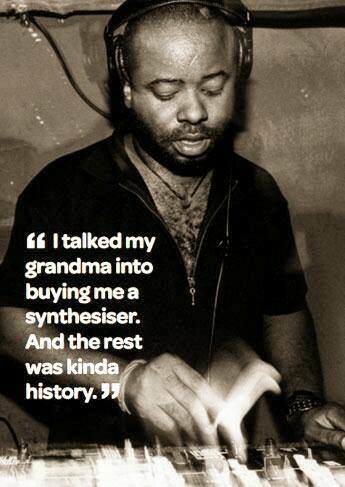 At the age of sixteen, Atkins heard electronic music for the first time, which would prove to be a life-changing experience. 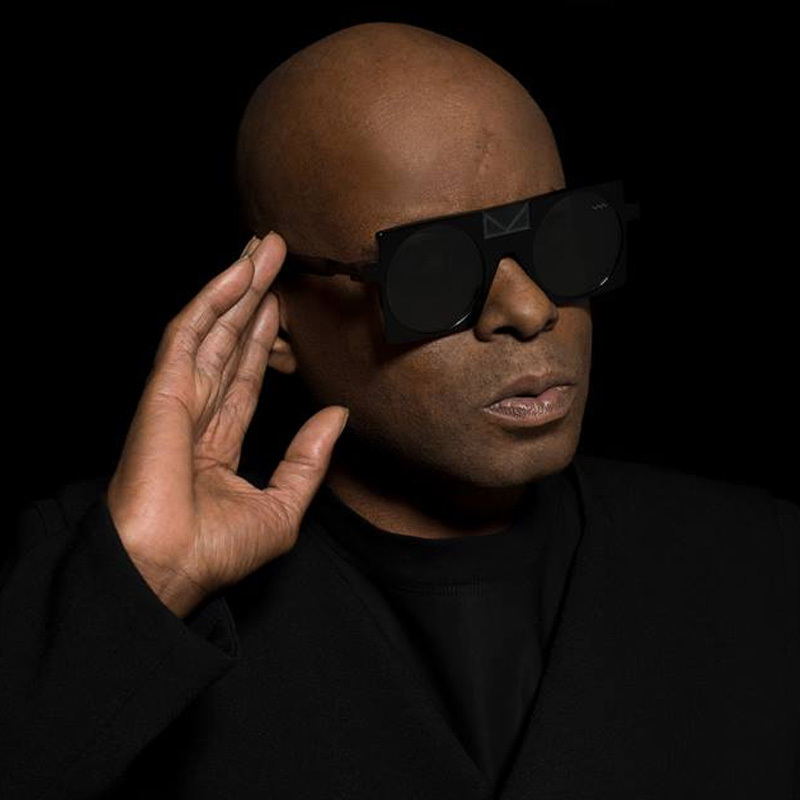 In late-1990s interviews, he recalls the sound of synthesizers as being like “UFOs landing.” He soon had his first synthesizer and abandoned playing funk bass.